Lime Factory has Wilkinson Intuition F.A.B. 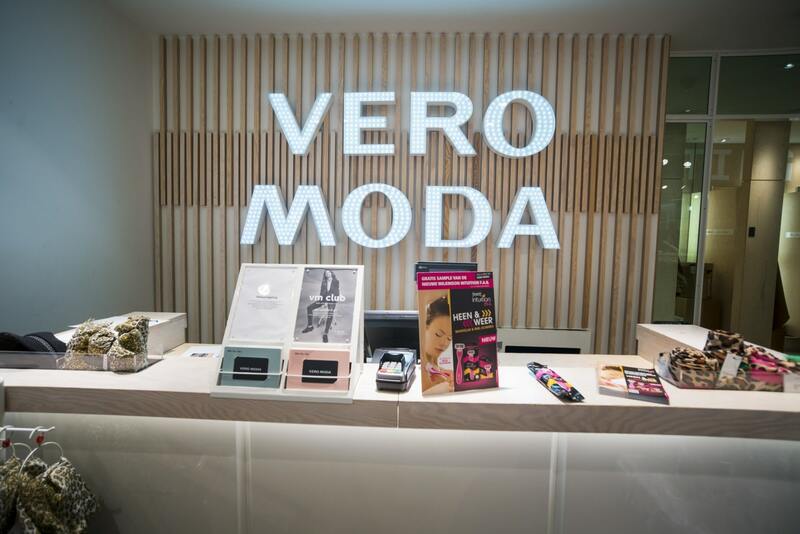 set up a sampling campaign in all branches of Vero Moda throughout The Netherlands. With every purchase in the store, the consumer was offered a free sample, together with a flyer. There was a counter stand in the branches to offer information about the promotion. In addition, the flyer contained an announcement of the feedback program asking for, among other things, product valuation and repeat purchase intention.